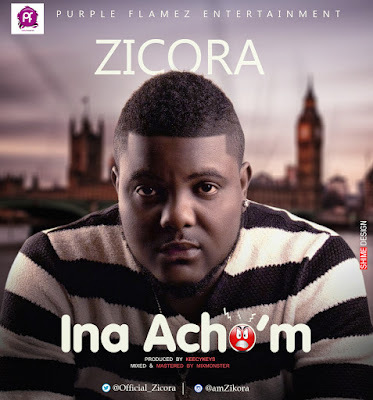 Zicora is a prolific song writer, composer and singer with catchy vocals, His genre of music is geared toward Afro-Pop with infusions of R&B and Soul. He's back with a beautiful new single titled "INA ACHO'M". 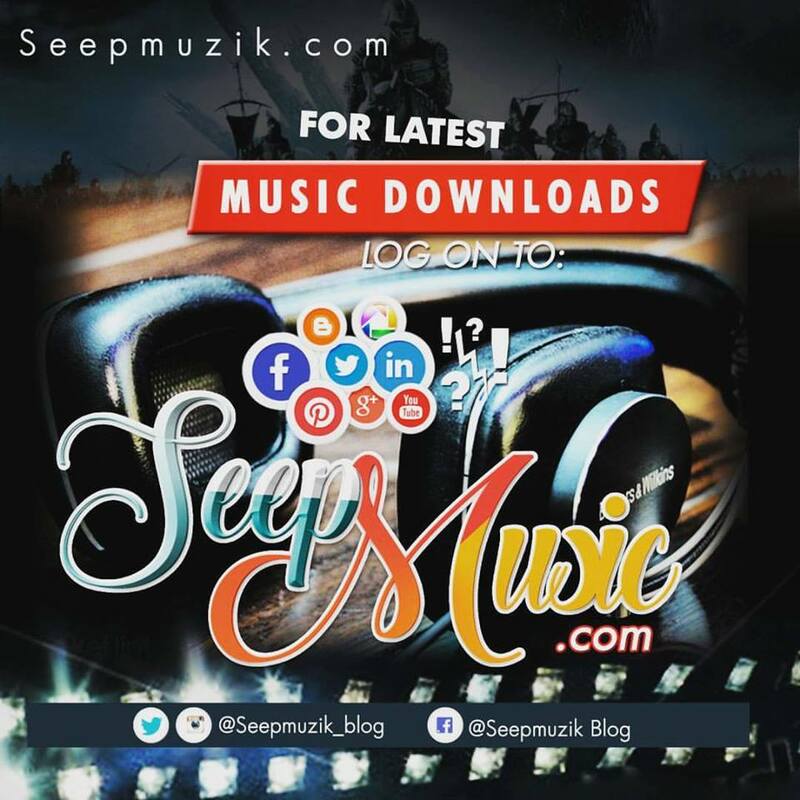 You'll definitely love this tune!